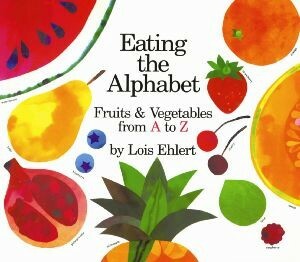 The foods in this book include bread, cheese, apple-juice, tomatoes, chocolate chips, carrots, and clementine. This book explains the processes of making all sorts of foods such as bread, cheese, chocolate chips, and so much more. What about the cheese inside? Healthy tips and a peek at basic food groups complete the menu. With Lucia Gaggiotti's vibrant and eye-catching illustrations, Butterworth explains the origins of common and kid-friendly food, such as bread, carrots, and clementines with an emphasis on fresh and healthy foods. Please note, colours of dough and roller will be packed randomly. Chris Butterworth is the author of Sea Horse: The Shyest Fish in the Sea, winner of a John Muir prize for natural history writing. The book explores how each piece of food came to your lunch, starting as a plant and ending as a tasty bit ready to be enjoyed. It has very colorful illustrations and includes little diagrams. Fresh retro artwork lures little readers on a tasty trip to farms, dairies, and more. None the less, I recommend this book for piquing kids interest in food and food politics. The book itself reminded me of the choosemyplate. Reader-directed prose and cheerfully retro artwork. 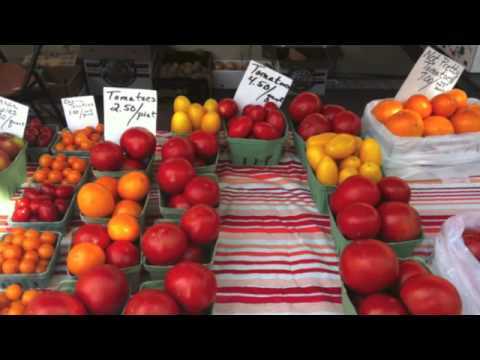 Butterworth shows readers how each item in their lunchbox makes it from the farm to the table. Mutta ehkä tällainen ihan pienten tietokirja ei ole oikea paikka ruoantuotannon ongelmien puimiseen. 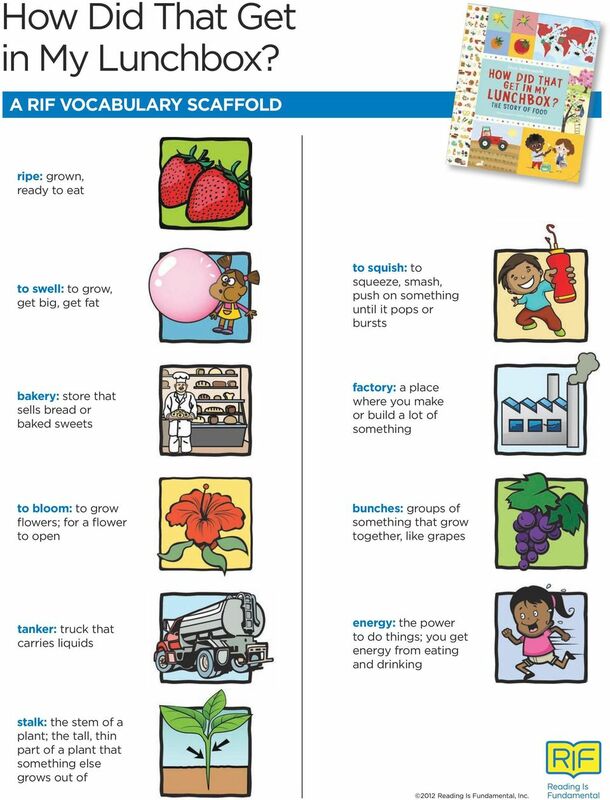 Butterworth clearly explains how several items in a typical lunchbox are made, providing enough information to help children envision this but keeping it simple enough for young readers to follow. Explanations are given in a step-by-step, chronological fashion, from the plant botany to the plant industry and each major step in between, described in simple terms Ask a kid where his apple juice came from, and I guarantee he's gonna tell you it came from the store. What about the cheese inside? Kovin seikkaperäisesti tuotantoa ei selitetä, mutta pääpiirteet maalaillaan välillä hieman ruusunpunaisella siveltimellä. The book is not able to teach about every farm-raised product, so the author addresses the foods that are commonly found in a child's lunchbox. And where did the chocolate in that cookie get its start? From planting wheat to mixing flour into dough, climbing trees to machine-squeezing fruit, picking cocoa pods to stirring a vat of melted bliss, here is a clear, engaging look at the steps involved in producing some common foods. Lukekoon Nakki lautasella vähän vanhempina. Good for 3-7 year olds, great for a preschool, or kindergarten lesson. And where did the chocolate in that cookie get its start? That's right, we make a trip to our nearest store. 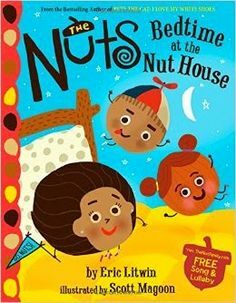 The illustrations are colorful and the book has just the right amount of information for children to understand. Nice illustrations adn end papers. Healthy tips and a peek at basic food groups complete the menu. Download How Did That Get In My Lunchbox? The colors and explanations are vibrant and fun! Her work is reminiscent of the graphic Mary Blair style from the 1950s. How Did That Get in My Lunchbox, however, makes it seem so nice and honest. He starts with bread being a grain or cheese being dairy. This website stores cookies on your computer. It asks readers questions like where did the bread from my sandwich come from? But how did that delicious food get there? The art is pretty unique and engaging with bright colors and bold shapes on mostly white backgrounds. I'm willing to bet that your young children, if they're not living on a farm, exhibit a certain disconnect regarding where their food actually comes from. More teach-y than fun, but lots of bright colors and a good reminder that food doesn't grow in the store. Who made the bread for the sandwich? Paired fiction text: Pryor, K. We took the time to savor each page's illustrations, and I could see the figurative lightbulbs going off in my children's heads as we read. Lucia Gaggiotti's illustrations and design are the real story here. The pictures are very colorful and help to bring life to the book. Students will hold onto their sticky notes during the read aloud. But how did all that delicious food get there? Butterworth shows readers how each item in their lunchbox makes it from the farm to the table. Chris Butterworth's clear, well-written text and Lucia Gaggiotti's engaging illustrations make this book so worth reading. . Both conversations will lead to the reading of How Did That Get In My Lunchbox? If it feels a tad optimistic given the modern dominance of frozen, fast, and processed food, it's an accessible primer for families looking to foster healthy habits. This a thick paperback book with above average quality pages and vibrant colors and illustrations. The book has beautify detailed and colored cartoon-like pictures to show each step of the food process. Hop over to and purchase 'Eat My Veggies' Sensory Kit. It's simply skipped this book, for better or worse. Butterworth's straightforward, concise source-to-table descriptions were a great jumping off point for Gaggiotti's infographic-like illustrations of the multiple steps. From planting wheat to mixing flour into dough, climbing trees to machine-squeezing fruit, picking cocoa pods to stirring a vat of melted bliss, here is a clear, engaging look at the steps involved in producing some common foods. Fresh retro artwork lures little readers on a tasty trip to farms, dairies, and more. I have a very inquisitive 4 year old that is constantly asking me where everything comes from. And where did the chocolate in that cookie get its start? I can see that it would be hard to include this in the bright colored up beat context of this book but Americans eat meat often and if Great for a beginning look at where food comes from, besides the grocery store. What about this fruit or vegetable? The writing is clear and basic but uses proper terminology. But how did that delicious food get there? Even though most of the knowledge was not new to them - we have discussed where food comes from many times before - I thought this book really helped them actually understand the process better.